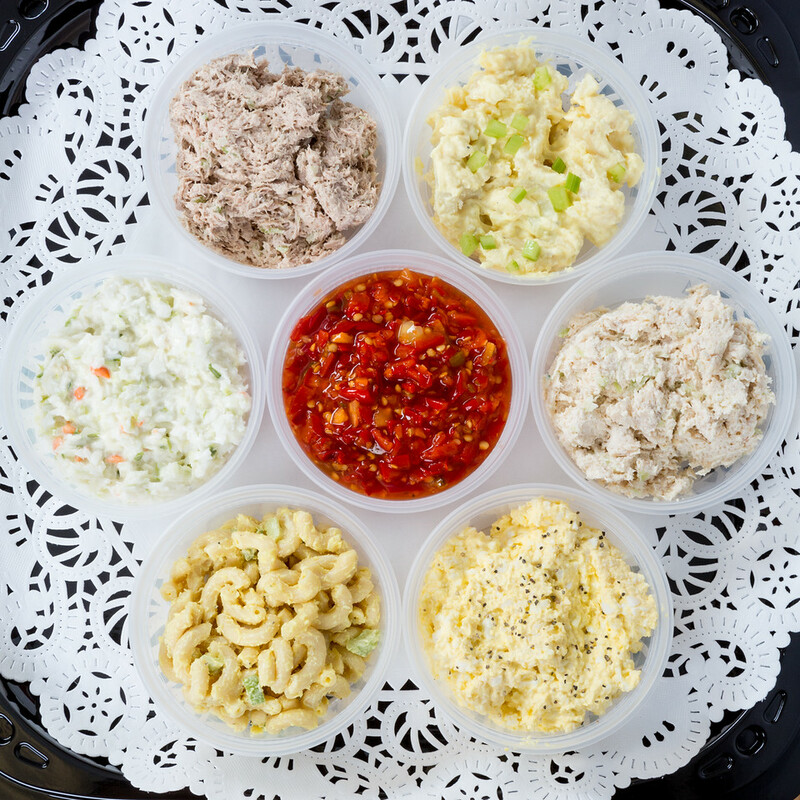 Ana's Party Trays will meet and exceed all expectations. With Ana's fresh ingredients Philosophy combined with Ana's fresh sourcing vendor relationships, the food at Ana's makes not only for great breakfast, lunch and dinner menu planning options. It also makes the best way you can get Ana's homemade foods for your special occasions. 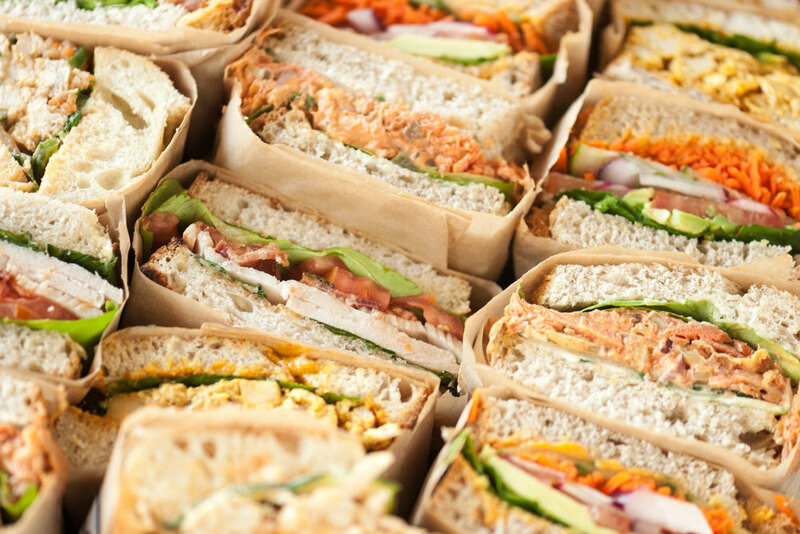 Ana's Party Trays provides a wide assortment of sandwiches, salads and desserts. 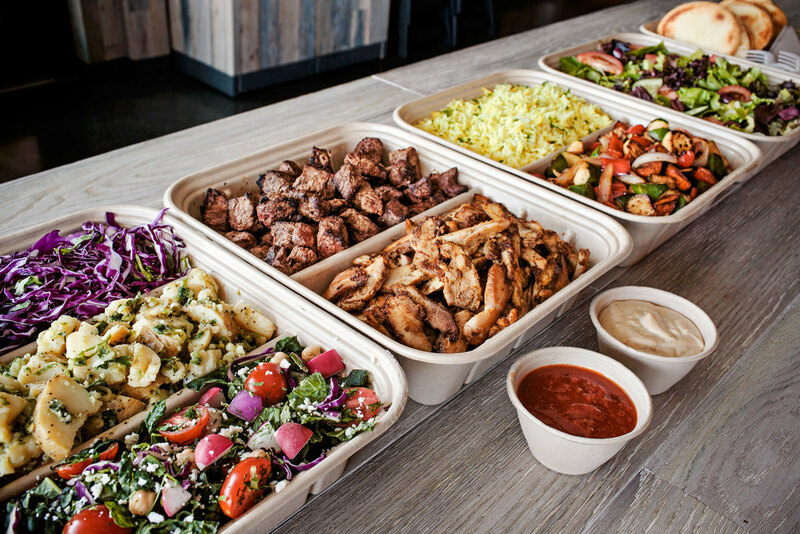 That can start with a large assortment of appetizers and ends with an even larger assortment of sides and fixin's - With enough options in between to satisfy every type of occasion and taste profile. From panini's and wraps, large and small. Look to Ana's Party Tray menu for a complete menu and photos to help with your selections. Corporate Catering is our specialty! Call us for more details and special requests.